The transport group PISTON was threatening a two-day nationwide transport strike early next year to protest the alleged unfair policies of the government. 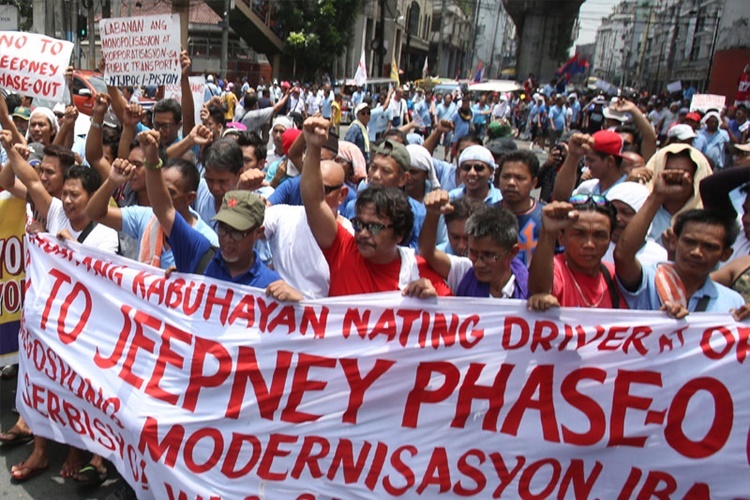 Pinagkaisang Samahan ng mga Tsuper at Operator Nationwide (Piston) was planning to impose a two-day transport strike throughout the nation early next year. 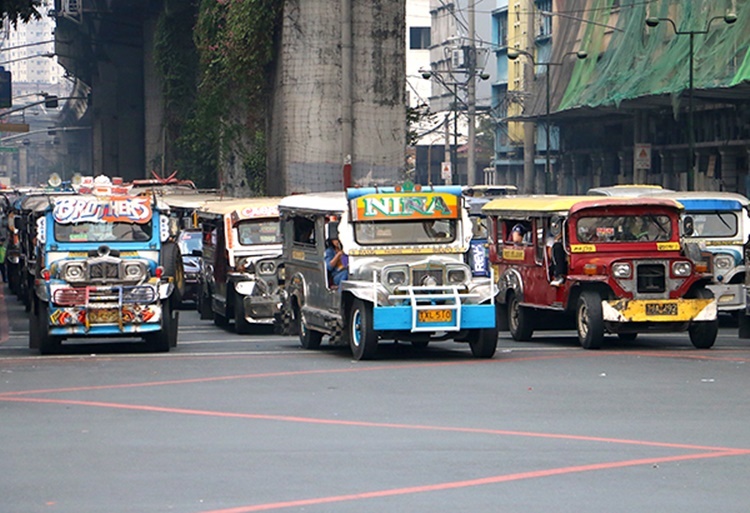 The proposed nationwide strike was a sign of PISTON’s protest to the government’s alleged unfair transportation policies. PISTON president George San Mateo said that the transport strike will surely paralyze the transportation in the country. San Mateo said that the Department of Transportation (DOTr) and the Land Transportation Franchising and Regulatory Board (LTFRB) are just making the transport sector a “milking cow”. The group leader said that DOTr and LTFRB kept criticizing them of phasing old jeepney units. Previously, jeepney operator and driver trooped to the headquarters of DOTr-LTFRB to protest the proposed cut back on the minimum fare.